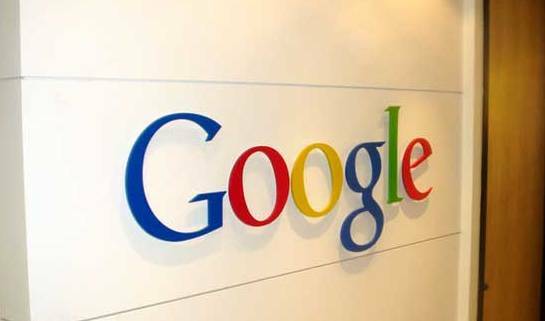 Google has just announced its fourth quarter revenues, which exceeded $10 billion for the first time ever. Last quarter, the company reported revenues of $9.72 billion, and over the entire year, Google brought in a hefty $37.91 billion ($9.03 in Q2 and $8.58 in Q1). Comparing the Q4 of 2011 with Q4 of 2010, there has been an dramatic 25% increase, which shows that Google appears to be heading in the right direction. By building a meaningful relationship with our users through Google+ we will create amazing experiences across our services. I’m very excited about what we can do in 2012 – there are tremendous opportunities to help users and grow our business. The release also notes that Google now has 1,114 more Googlers than it did last year, and has $44.6 billion of “cash” ready in it’s back pocket. More to follow. Please refresh for updates.